It is that time of year again. Drag out all of the decorations, put them up and then go out and buy some new ones. Then we say we are not buying any new decorations again, then we go out after Christmas and buy some more. Keep the economy going! Merry Christmas everyone! Hope you have an enjoyable holiday season. 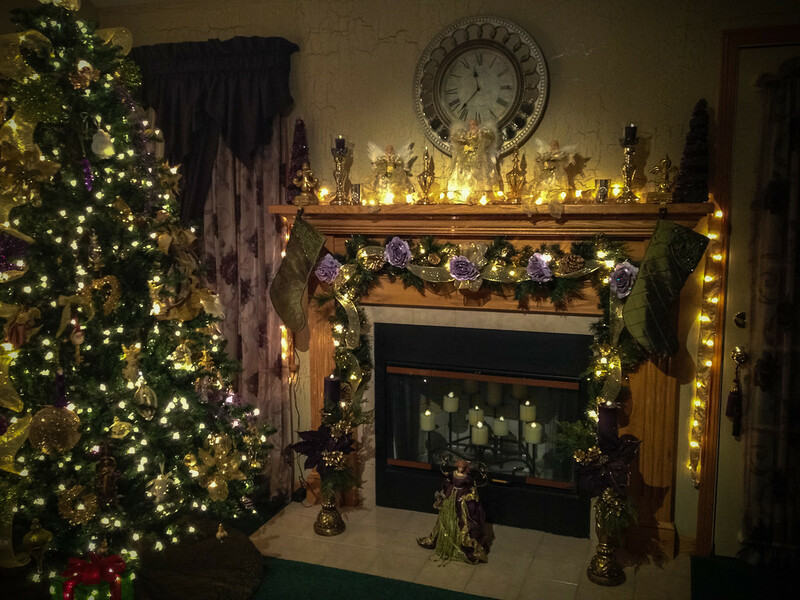 Thought I would share a picture of our decorated tree and fireplace this year. It is always a little different but the best place to relax during the hectic holiday season. The perfect place to be is next to the tree with some hot chocolate or tea.